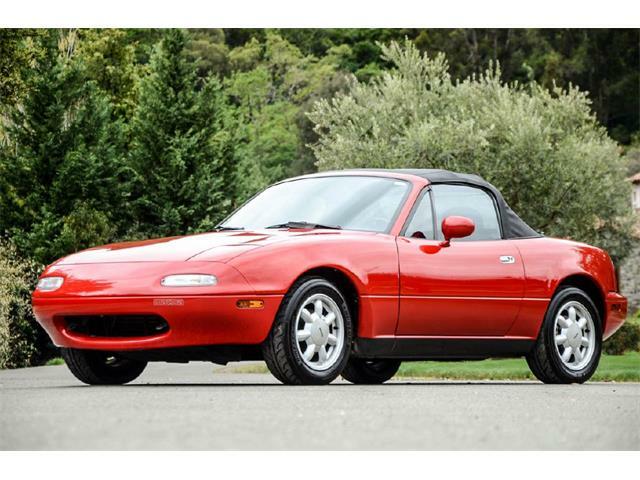 Mazda has delivered the first Eunos Roadster — branded the MX-5 Miata in the United States — that was restored by the factory under a program launched last year. 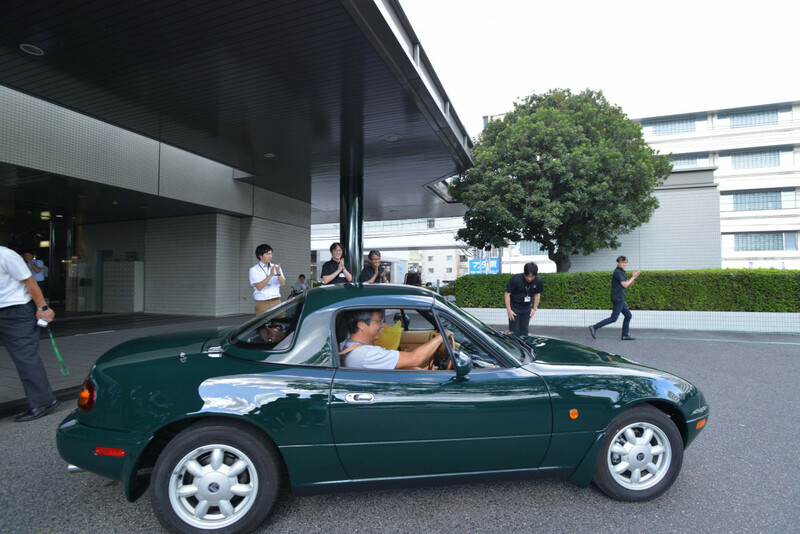 The 1992 model painted in British Green is owned by Keiji Nishimoto and his wife, Norimi, who bought the car new. 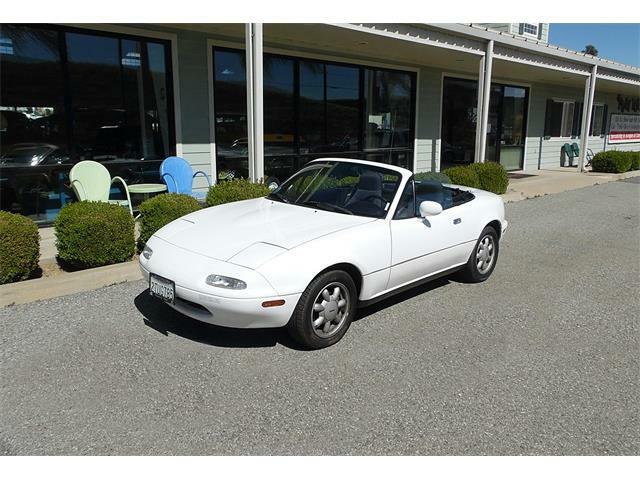 The couple was attracted to the paint job, tan leather interior and wooden steering wheel and shift knob. 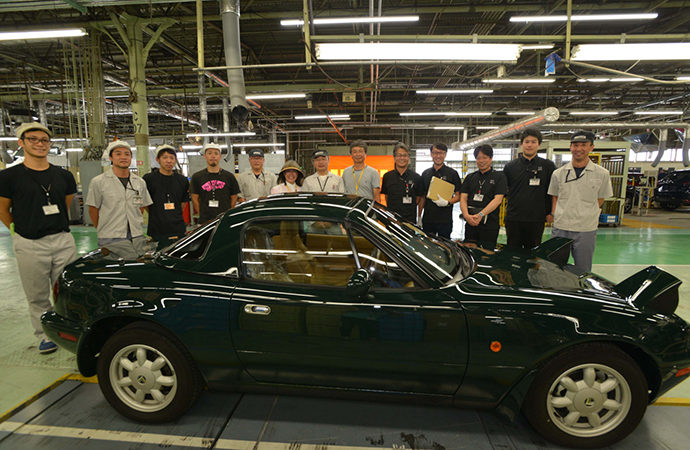 Keiji, who recently retired, had planned to restore the car himself until he heard about Mazda’s Roadster Restore program. 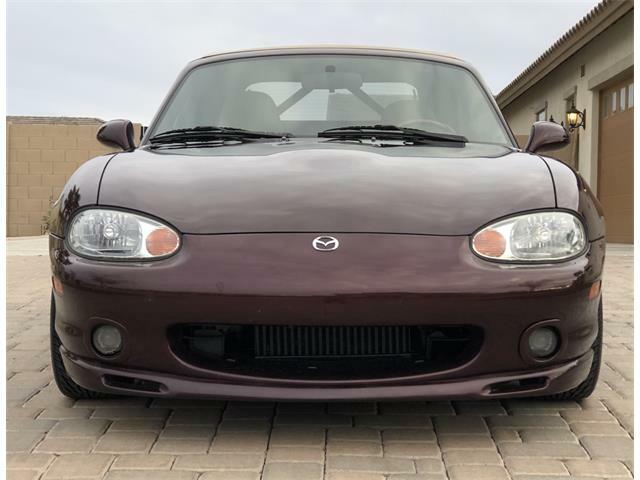 “When Mazda started the restoration business, I saw it in the newspaper and applied,” he said in a translated version of a post on Mazda’s Japanese site. 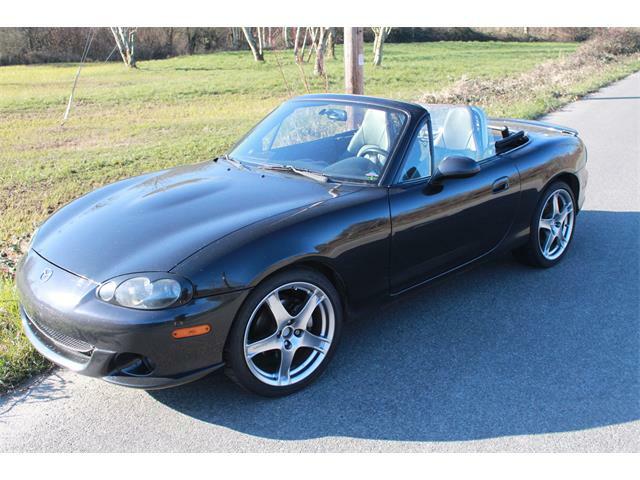 The application and restoration process can be arduous. 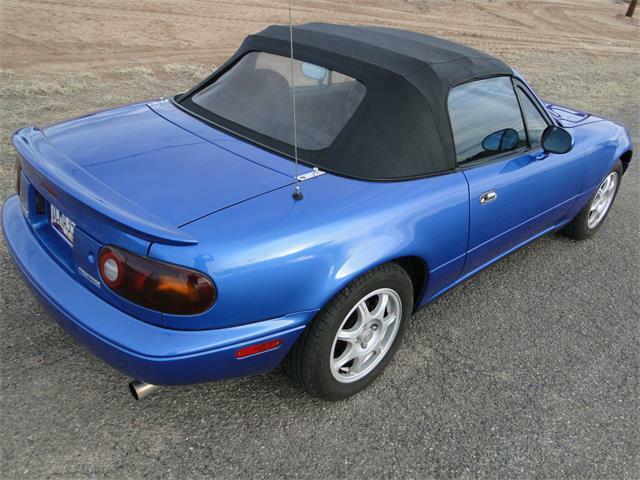 Owners must submit details about the vehicle’s history and present condition. 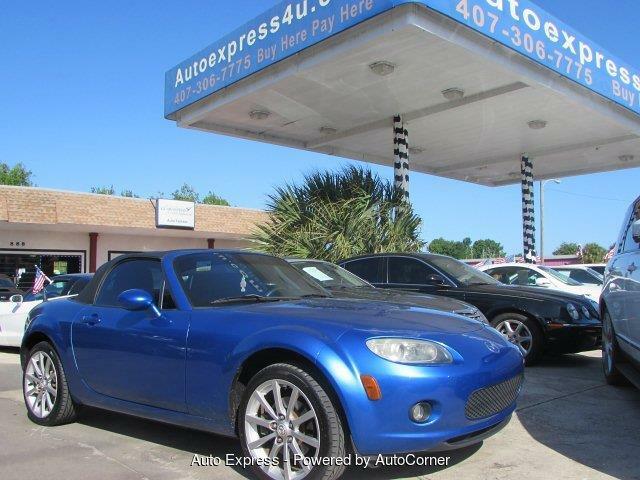 Should it pass that step, the car is then inspected by a local dealership and a Mazda official. Next, the car is given another, more in-depth inspection while work plans are drawn up. Once all the details are finalized, the work on the car begins. First, the car is disassembled and old paint is removed from parts. Those are then repainted by the same workers who paint the company’s show cars. The car is put back together and any nonfunctioning parts are replaced. A final inspection ensures all the work was done correctly. The owners are welcome to inspect the work during the restoration, but they must pay their own travel expenses. 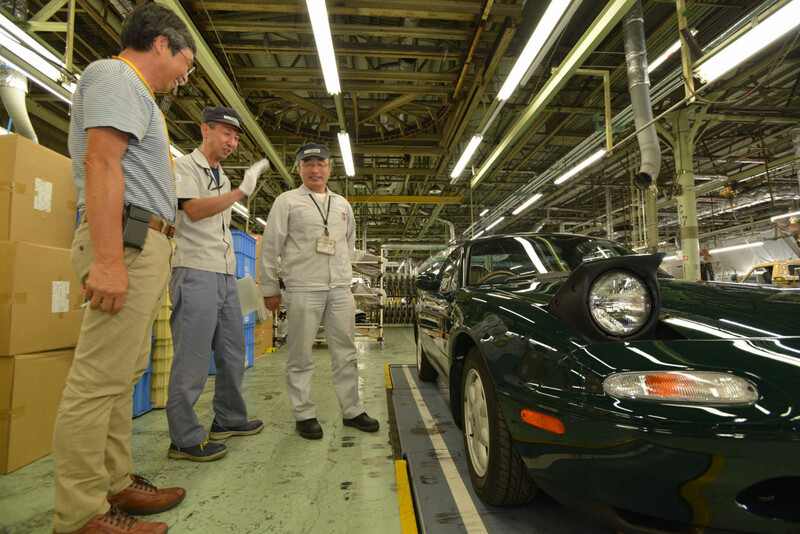 After everything is done, the owner can pick up the roadster — along with a photo album detailing the work that was done and a certificate from TÜV Rhineland Japan guaranteeing the work — at either Mazda’s head office in Hiroshima or its research center in Yokohama. 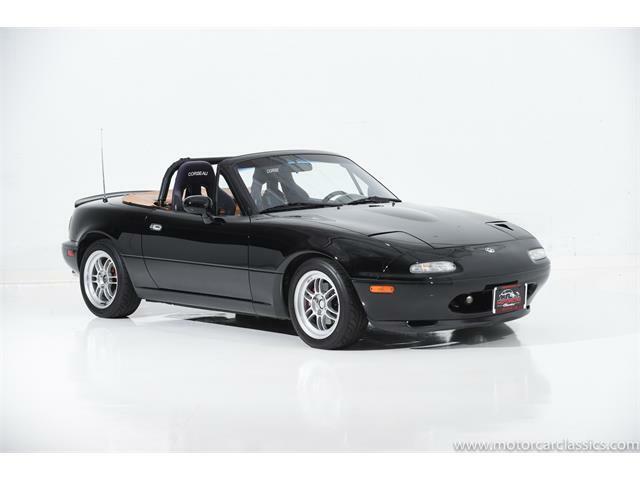 Keiji didn’t say how much he paid for the restoration and Mazda doesn’t name a price as the cost varies for each car. 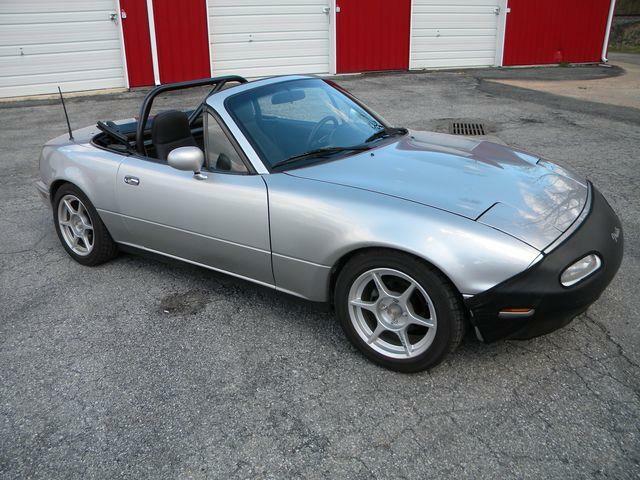 However, he did say it would have been cheaper to buy a new roadster but he plans on keeping this one for a while. 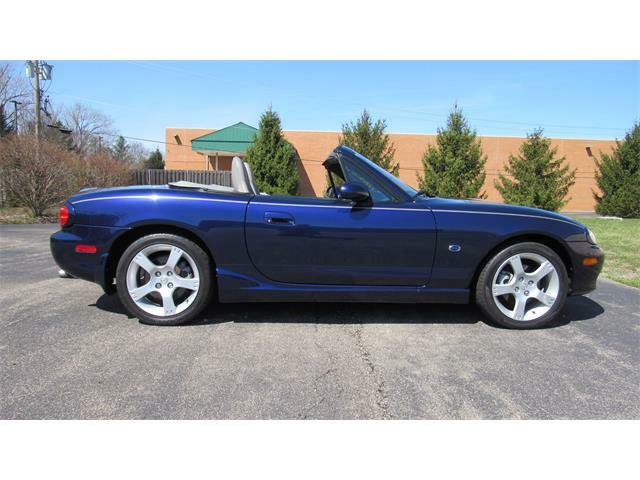 “If you can keep it for dozens of years, you have to do it… I am planning to drive it for another 25 years,” he said. 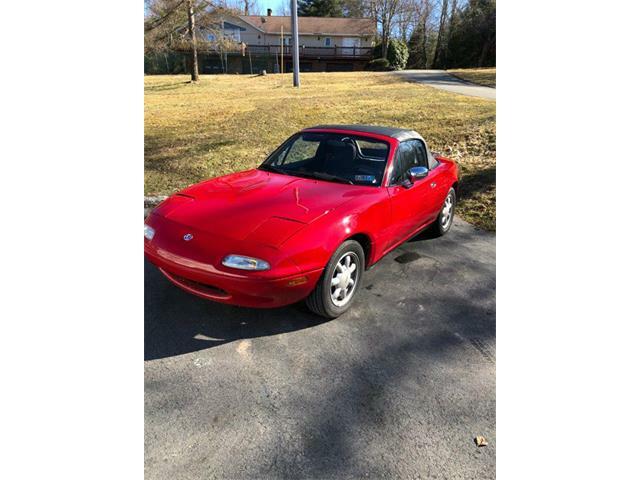 After all, the value of his car is tied to more than just money; a lot of memories were made behind the wheel.